The importance of impact for researchers and for publications is perhaps the biggest current topic within scholarly publishing. It demands that publishers make difficult decisions, the answers to which are not always obvious. 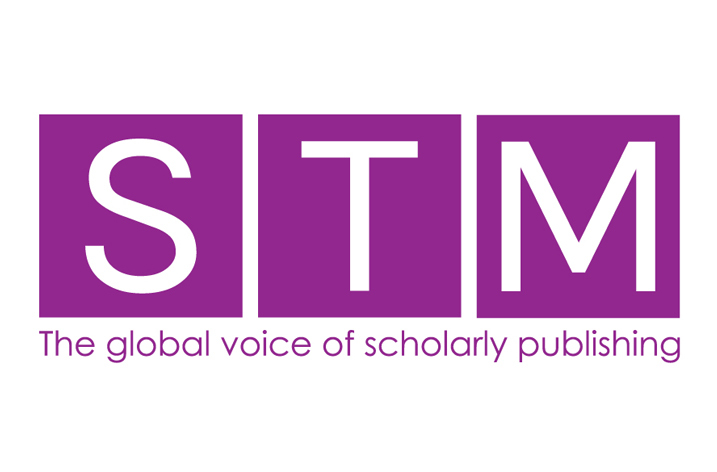 This special seminar will explore the ramifications of publication impact. We know that researchers write for other researchers but what other players in the scholarly community can also help our authors? What do funders mean and require when they expect us to reach out to these companies? What are publishers doing and how can we build on these initiatives? What metrics will enable us, the research community, and indeed funders themselves to judge whether impact is actually being achieved? Is the progress of knowledge being impeded by these new emphases, and, if so, what should we be advocating as stakeholders in the research process.